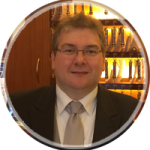 Our guests often tell us just how good, on time and reliable the public transportation system in Vienna is, in stark contrast to other major cities. 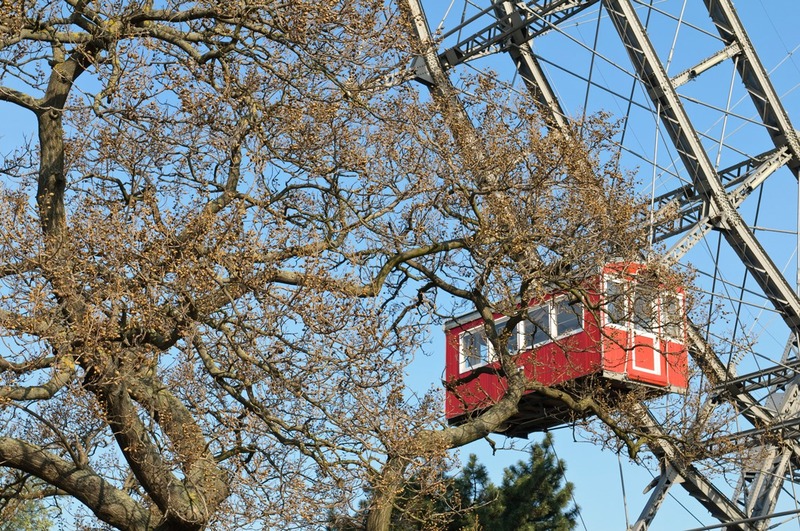 We Viennese are very proud of our “Bim” (tram), bus, “U-Bahn” (subway/underground) and “S-Bahn” (train). experience! 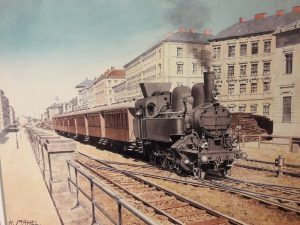 Unfortunately, the profession of train conductor has fallen victim to the present-day drive for modernization. Sometimes I miss a responsible supervisor in the train, like we had back then. The conductor was acknowledged and respected; he was in charge of the train. They were mostly good-humored and equipped with the necessary Viennese charm. To this day, I still rather nostalgically like to hear the song “Liebe, kleine Schaffnerin” (“Dear Little Conductor Lady”) by Rudolf CARL, which I can recommend to everyone. 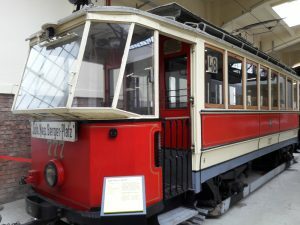 Many of the examples in the Vienna Tramway Museum are historical and document the history of Vienna. 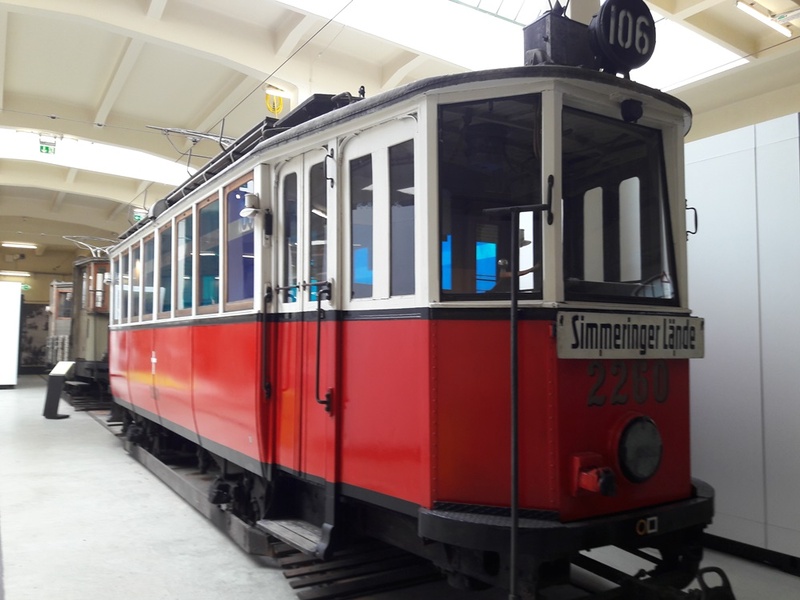 On 8000 m2 of space, everything is on display, from the horse-drawn tram in 1868 to the steam train in 1888, the first footprints of “the electric” to the predecessor to the U-Bahn (subway/underground), the city railway, all the way to today’s U-Bahn. Generations of historic vehicles before my time are on exhibit, as are vehicles that nostalgically look back to my childhood and youth. You marvel and become contemplative. The whole history of Vienna, with an emphasis on public transportation, is shown in explanations, photos and films, and political connections and how life was in Vienna back then are presented in a very interesting way. 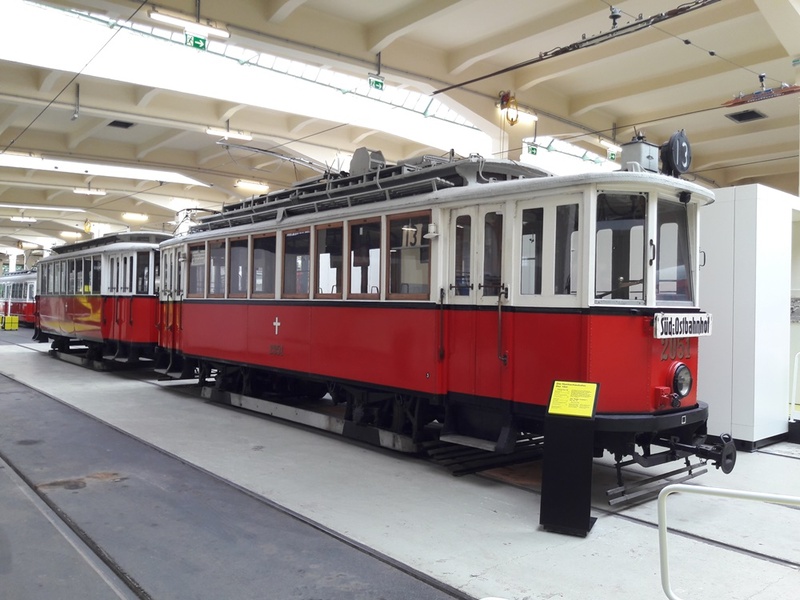 A complete train from tram line 106, which my grandfather drove as a train conductor. The double-decker bus that we loved as children! 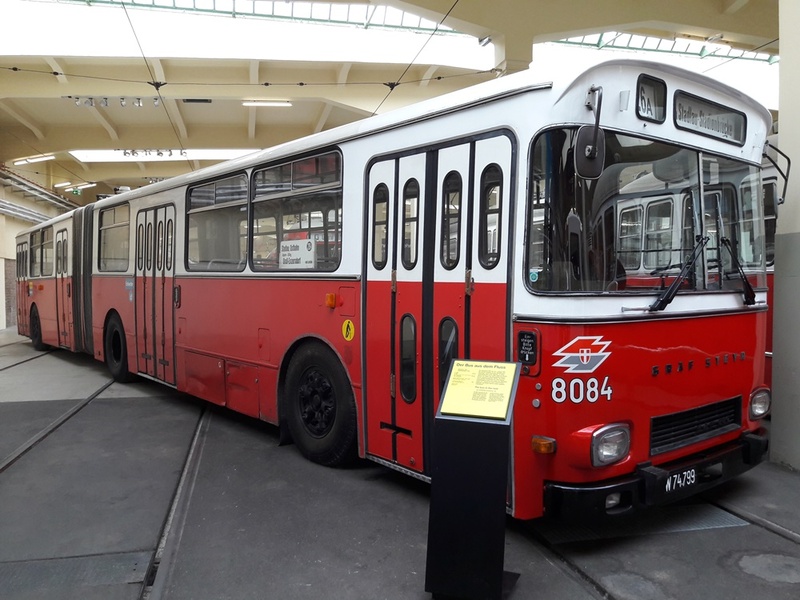 Unfortunately, it was no longer used by the Wiener Linien after this bus series was discontinued. It’s an amazing experience to sit in the front and follow the driver’s work from the window above. You feel like you’re driving the bus. 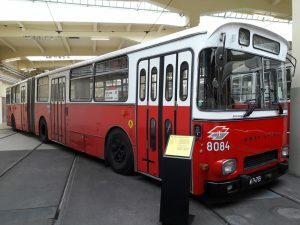 The bus with the number 8084. It was August 1, 1976. I was nine years old at the time, and early that morning we heard the following news on the radio: “In the morning hours the Reichsbrücke collapsed.” The Viennese couldn’t believe this incredible news. Right at the moment Vienna’s most famous bridge collapsed, a bus from the 26A line was driving over the bridge and crashed along with it into the Danube. Since it was very early in the morning, the driver was alone in the bus. He was able to save himself with only minor injuries by crawling to the roof of the articulated bus and was safely rescued. The bus came to a stop on the remains of the bridge in the water and was therefore not submerged. 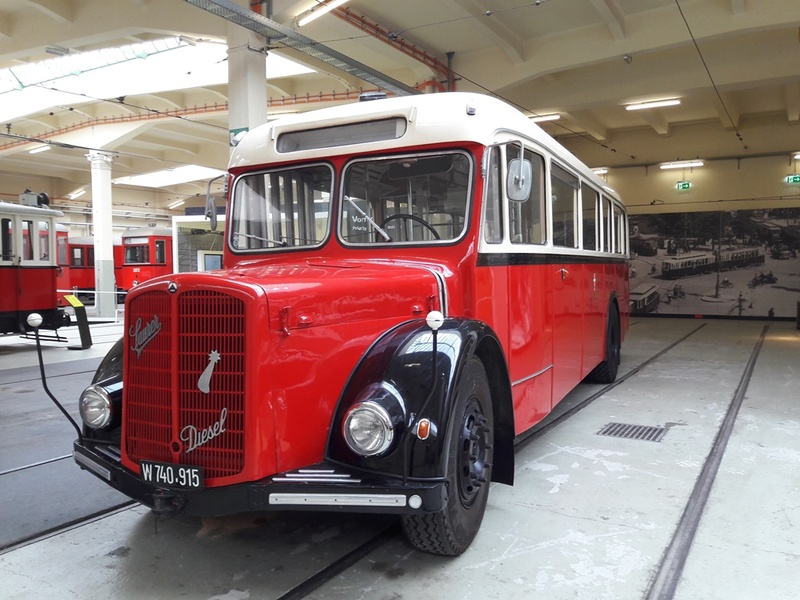 The bus wreck was later also salvaged and returned to working condition, remaining in operation until 1989. A utility van driver died in the Danube that day. The “Remise” (Vienna Tramway Museum) is also an amazing experience for children. Endless highlights invite kids to discover them. There are also several stations with children’s activities. The very friendly supervisory staff is happy to talk with anyone interested and to provide details. Getting there: From all Schick Hotels, take the underground line U3 to Schlachthausgasse. From there it’s a 10-minute walk to Ludwig-Kößler-Platz, 1030 Vienna.